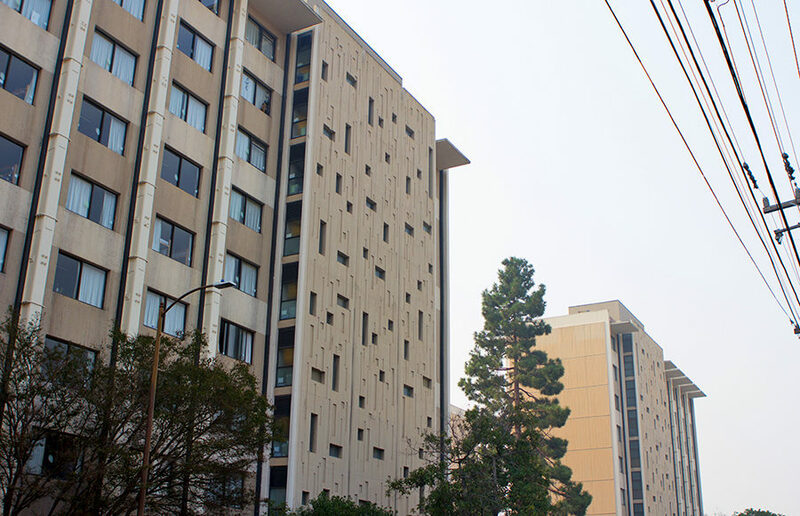 The only elevator at Norton Hall, an eight-story campus residence building in Unit 3, has been out of service since late October. The theme of the show centered on the beauty and importance of diversity, celebrating all forms of community through FAST’s high couture representations. For the first time, undocumented students throughout the UC system can receive financial aid, as the university officially announced Thursday an initial $5 million in funding for the California DREAM Loan Program. A state assemblymember and a state senator each proposed bills in February to establish Dream resource centers at public K-12 schools and state colleges to support undocumented students in California.